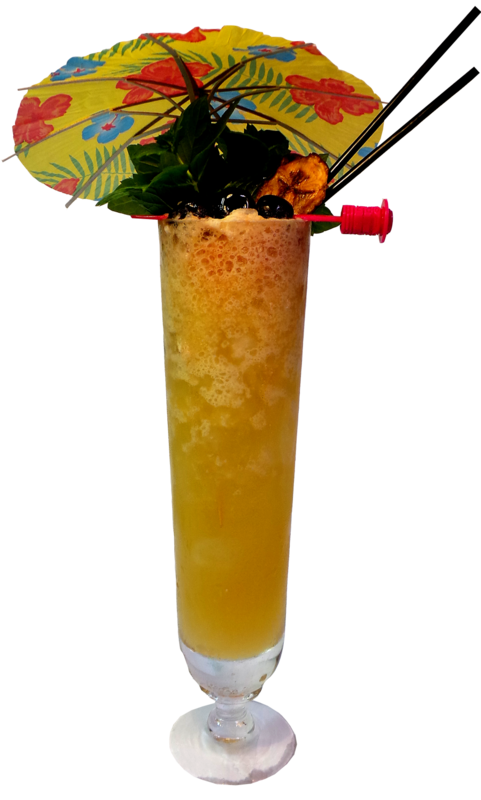 From Bahia it hails – Abelha organic cachaca. I can easily say that this is the best cachaca i`ve had so far, its insanely good – so flavourful and tasty! I was actually surprised it was so good even though I expected it to be good. Up in Bahia is a farmers collective where they grow 100% organic sugar and that`s where Abelha starts its life. Its distilled in small batches in traditional copper stills. Abelha is a small batch organic cachaca which means that no chemical products are used and the fermentation yeasts that are used are also cultured from the natural yeasts which grow on green sugar cane. Moreover the sugar cane isn´t burnt because for a cane to qualify as organic it must not be burnt prior to harvest. This is a very good thing as the air pollution from burning sugar cane fields is a huge problem. 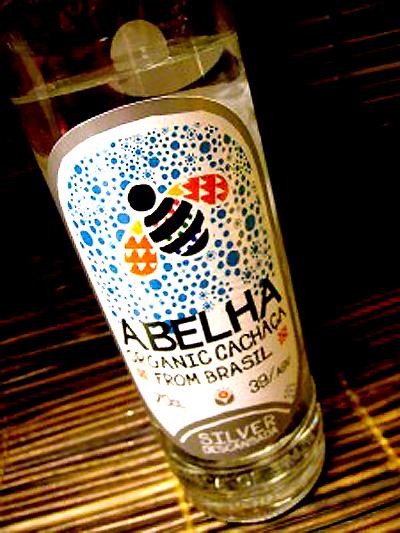 Abelha produces two cachacas – Abelha Cachaca Silver which is the one i have tried and its a premium hand-crafted white, or rested (descansada) cachaca, with a clean flavour. The other is the Abelha Gold which is s aged for 3 years in small 250L garapeira wooden barrels – the wood imparting a beautiful mellow tone to the cachaca resulting in a typical for the aging process a- full-flavoured, well-balanced cachaca. This one I haven´t tried yet but I bet its just as nice. So what about the flavour? as I said I tried the white cachaca and its really really nice – with a hint of honey, sugarcane and grass. A hint of the typical earthy flavour is there as well to remind you that this is cachaca. I can safely say this is the best I have tasted as far as cachacas go. Shake and pour in saucer type of glass filled with crushed ice. 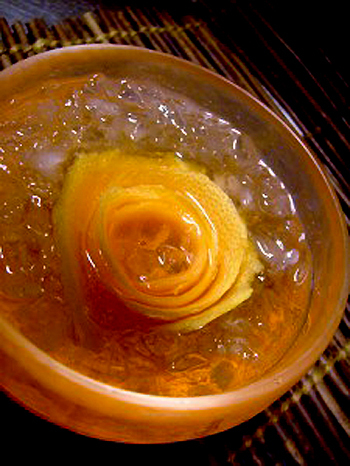 Garnish with a grapefruit rose and add two straws. 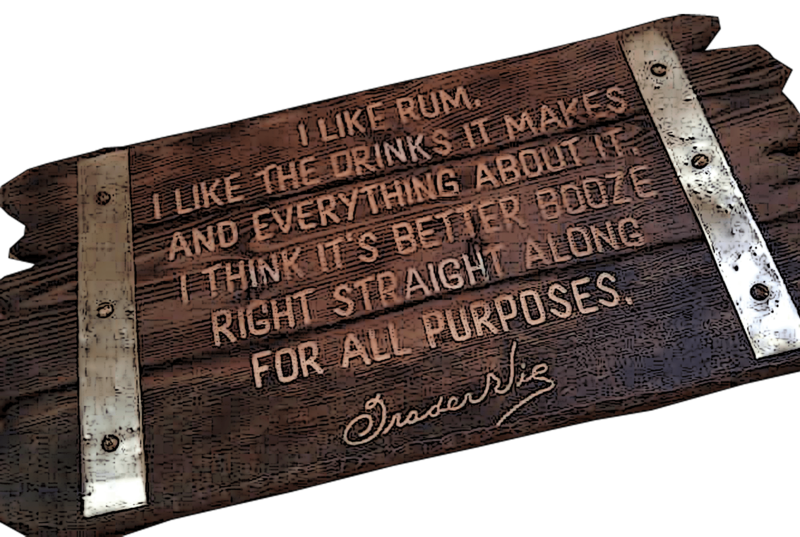 Finally I have to say a word about the bottle labels, they are really nice! very rustic, colorful and crafty, made by Holly Wales and Anthony Sheret. The label actually reminds me of my fellow bloggers awesome garden. I don´t know when or if it will be sold elsewhere, I myself wouldn´t mind seeing it in sold in Sweden which is the same as hoping for Astor to fly from New York and settle in Stockholm. 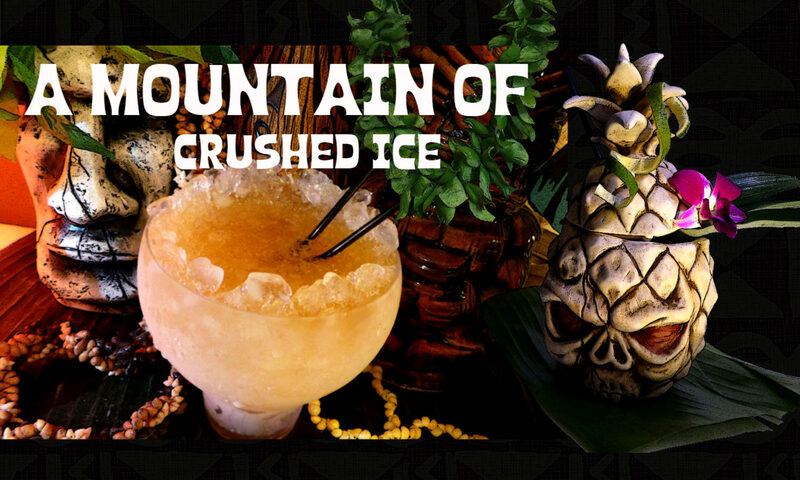 If you can get your hands on this cachaca you should´t hesitate to try it.